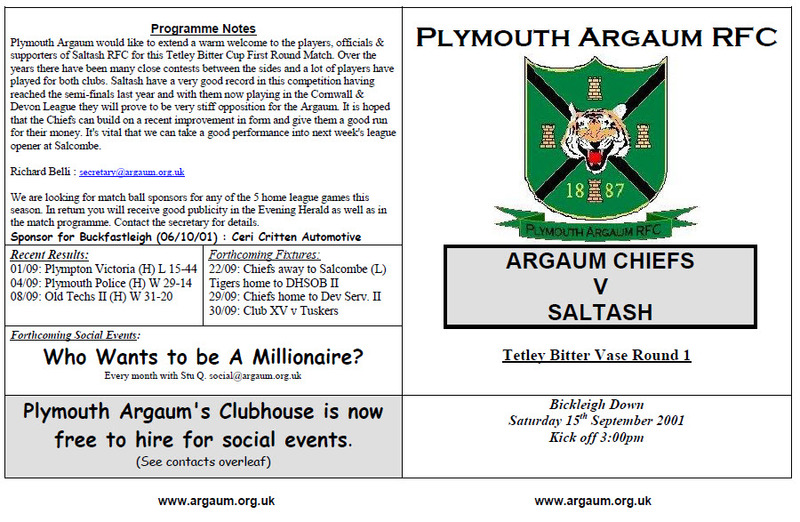 Plymouth Argaum captain Andy Critchley has said overconfidence on the part of the visitors could be the key to victory in his side's RFU Junior Vase first-round tie against Saltash (3pm). Critchley recognises the fact that his team have been handed a tough fixture against last year's Tetley Bitter Vase quarter-finalists, even though they have home advantage. But he is still hoping to continue the form that saw Argaum beat Old Tech's II 32-20 last weekend. He said: "There's a few players missing, but we've still got a strong side out, and they might be too confident about the win." But Critchley added: "It's an unfortunate tie to have in the first round." However, Saltash supremo Doug Lawrence has said that his side will be taking nothing for granted, even though he hopes they can reach the latter stages of the competition. Lawrence said: "We're there for people like Argaum to have a pop at us – they'll be up for it and we're not going to underestimate them." Saltash reached the last 16 two years ago, and went one stage further in last season's event, but Lawrence was unwilling to make any semi-final predictions. He added: "We're looking to progress but you can't say that – I learned long ago not to prophecise. I'm hopeful of a result." 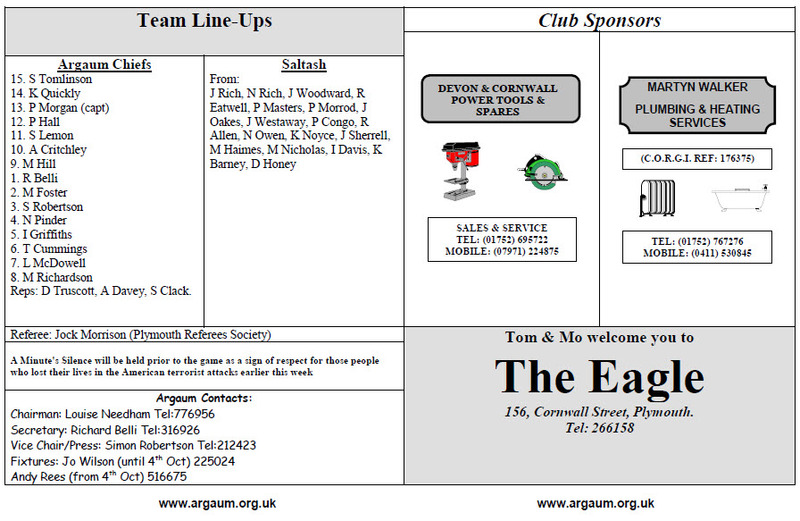 All Argaum players should report at the club at 1pm sharp. 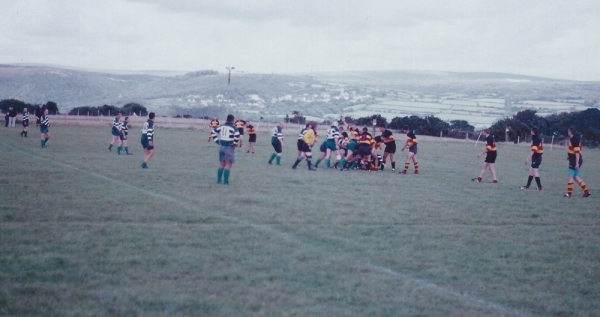 Plymouth Argaum (from): R Belli, M Foster, S Robertson, N Pinder, I Griffiths, T Cummings, L MacDowell, M Richardson, M Hill, A Critchley, P Morgan, P Hall, K Quickly, S Lemon, S Tomlinson, D Truscott, A Davy, S Clack. Saltash (from): J Rich, N Rich, J Woodward, R Eatwell, P Masters, P Morrod, J Oakes, J Westaway, P Congo, R Allen, N Owen, K Noyce, J Sherrell, M Haimes, M Nicholas, I Davis, K Barney, D Honey.